JPHiP Radio (27/200 @ 128 kbs) Now playing: Naht - F.A.C.G.B.E. is it true that YUI stop release album for a while to create a band group under her guide? 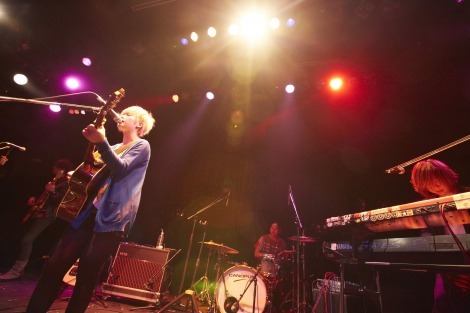 It's been announced that FLOWER FLOWER will be canceling their appearance in the 'VIVA LA ROCK' festival which will be held on May 4th at Saitama Super Arena. This is due to as yui's (Vo, G) recent diagnosis with panic disorder. After a conference with the members and staff, their appearance in 'VIVA LA ROCK' was canceled. Ticket for 'VIVA LA ROCK' cannot be refunded. Singer-songwriter yui recently canceled her band FLOWER FLOWER's live appearance in the 'VIVA LA ROCK' festival due to her panic disorder. On March 27th, she updated the band's blog and talked about her situation. yui, who just turned 27-years-old on the 26th, reported, "How is everyone doing? Thanks to everyone, I am able to take it easy. It's a sickness that gets better little by little, so I want to take my time to face it." As her goal, she revealed, "I want to cure the sickness while I'm 27, and have fun doing all kinds of things, like going on tours." She concluded, "I will let you know if something happens, so please continue to support me!" Being a performer, this is really an unfortunate thing for her to have to go through. Fortunately though, there have been similar cases in the past of other singers/performers who have had to go through it, and more importantly, who were able to recover from it. With time and luck, yui will also be one of them. Let's try and improve the mood a bit from my last post with an oldie, but goodie. Dang, pretty much a year (literally) since the last post here. At least it's good news that bumps it up. On April 17, FLOWER FLOWER's yui (Vo, G) announced her marriage to a non-celebrity man as well as her pregnancy with their first child. Last year, yui was diagnosed with panic disorder and had to cancel some of her appearances. In her announcement, she revealed, "My husband is a non-celebrity man. Also, I have been blessed with a new life inside of my stomach. I know there were people who were worried about me, but I'm sorry that I wasn't able to make this announcement sooner." Regarding her future activities, she stated, "I'm still very anxious about my condition, but I want to do my best while taking care of my health. It would make me happy if you would please watch over me warmly." yui hasn't revealed when she is due to give birth. Oh! That is good news. Selfish as I am I'd love some new music , but I'd prefer she take care of her and her new family first of course. She's returned to the "all caps" version of her stage name for this. YUI made her major debut in 2005, then put a halt to her solo activities at the end of 2012. 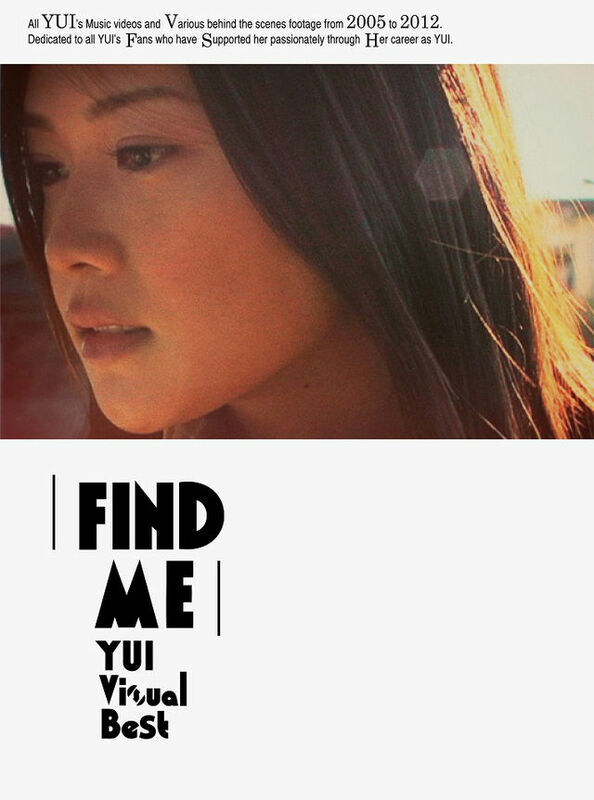 The PV collection 'FIND ME YUI Visual Best' will feature all of her PVs, including ones that were created before her debut, and over 20 making-of clips. In addition, the Limited Edition will come with special contents such as 'YUI Sweden Special Movie', and a photo book. Since YUI suspended her solo activities, she had started the band FLOWER FLOWER. In April, she announced that she had gotten married to a non-celebrity man and is expecting their first child. TokyoGirlsUpdate.com - The Must-Have DVD/Blu-ray for Any YUI Fan! 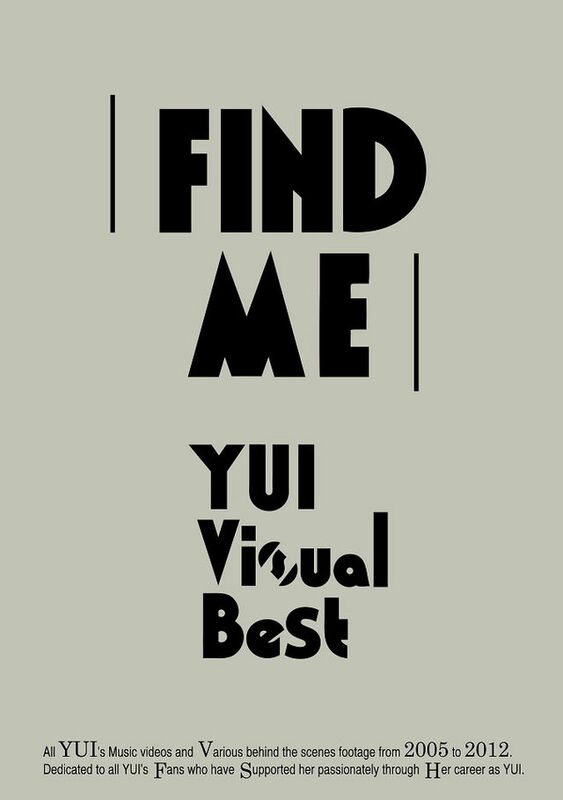 “FIND ME YUI Visual Best” Has all the MVs and More! It's been reported that FLOWER FLOWER's yui (Vo) has given birth to twin boys. Back in April, yui announced that she had gotten married to a non-celebrity man and was expecting their first child. According to her agency, yui gave birth to identical twins a few days ago. Both mother and babies are in healthy condition. It hasn't been revealed when yui plans on resuming her activities. I was YUI fans, but after she take hiatus couple years back i rarely follow anything about her, even after she comeback with FLOWER FLOWER. Recently i saw a news about her being pregnant, i'm so happy to hear that, congrats. But i also read some news about her 'panic disorder' or something. What kind of panic disorder? Is she in better condition now?